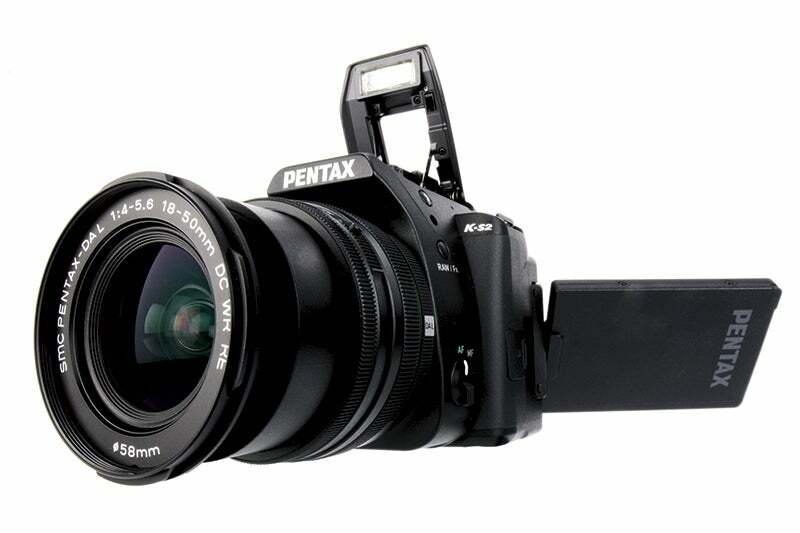 The K-S2 is Pentax’s latest mid-range DSLR, continuing its tradition of offering affordable yet well-specified cameras. 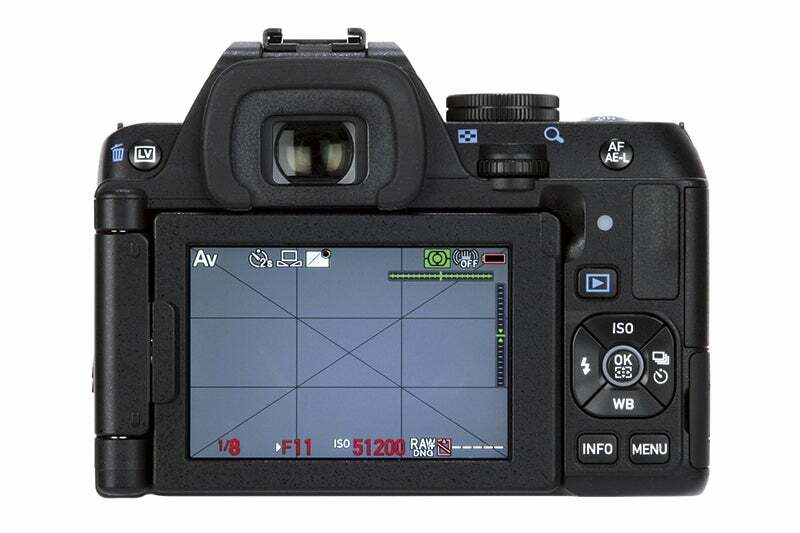 Find out how it gets on in our Pentax K-S2 review. Although numerical conventions would suggest that the Pentax K-S2 is a replacement for the entry-level K-S1, a brief glance at its specification reveals a more advanced camera perhaps more likely to replace the K-50. As a result, the K-S2 is up against some fairly stiff competition – the Nikon D5500 and Canon 750D on the DSLR side of things, while the Olympus E-M10 and Sony A6000 are also sure to share similar space on stockist’s shelves. So, how does Ricoh plan on making the K-S2 competitive? Well, once glance at its full specification instantly reveals you’re getting a lot of camera for your money. The K-S2 features a 20.1MP APS-C CMOS sensor which boasts an impressive ISO range of 100-51,200 and has had the low-pass filter removed for maximum sharpness. Any concerns about moiré and alias patterning are managed through the presence of an anti-alias filter simulator provided by the built-in image stabilisation system. The image stabilisation is itself impressive – providing 3.5 stops of benefit as well as working with almost any lens including both wideangle and prime optics. While the LCD screen on the rear of the camera is solid at 3in and 921k-dots in spec, the viewfinder is a tad more impressive. Unlike a lot of its competition the K-S2’s viewfinder offers 100% coverage rather than cropping in. Also, as it’s the pentaprism type rather than the pentamirror type it remains bright despite its larger size. Other features include in-camera Raw processing, HD video capture and built-in Wi-fi and NFC connectivity.